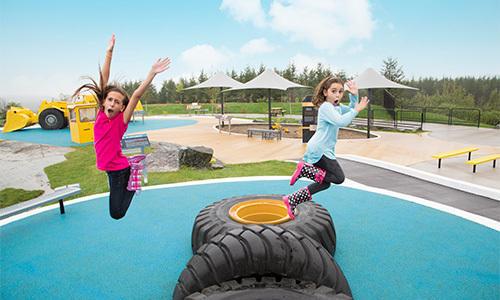 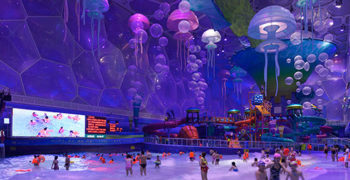 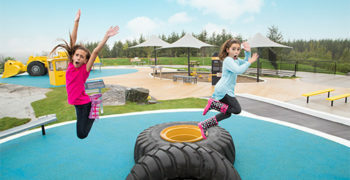 Creating a place where children can engage with their favourite branded playmates meant the sensitivities of multiple IP stakeholders had to be diligently accommodated. 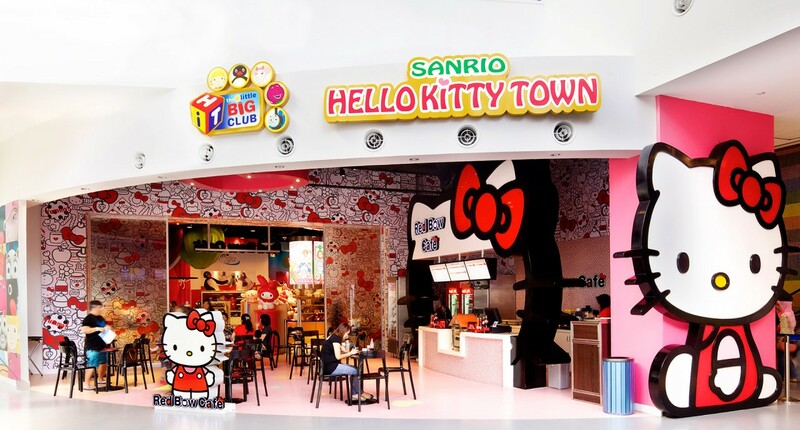 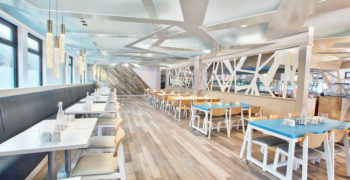 FORREC made sure that Sanrio Hello Kitty Town is situated on its own floor with its own Kitty-themed attractions that reflect Kitty’s sweet personality, yet flows seamlessly into the other branded realms. 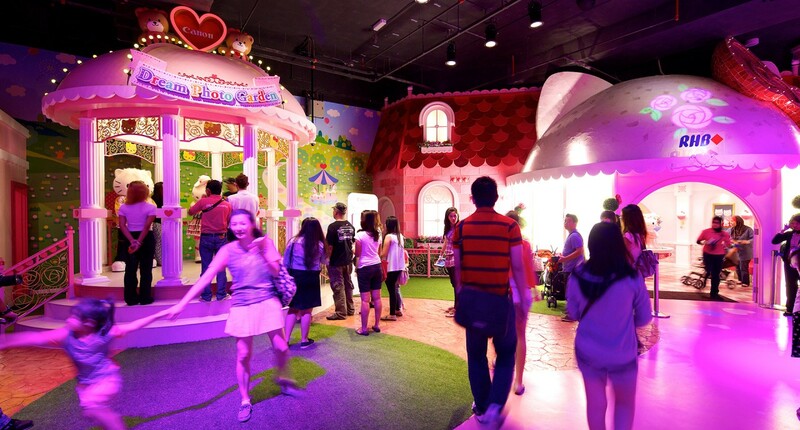 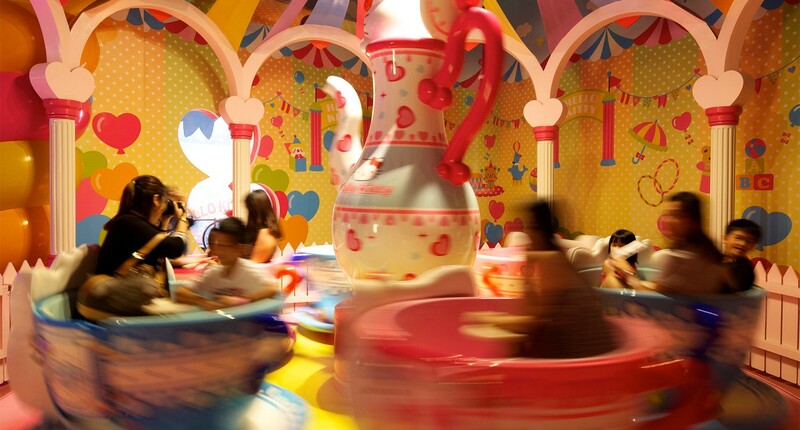 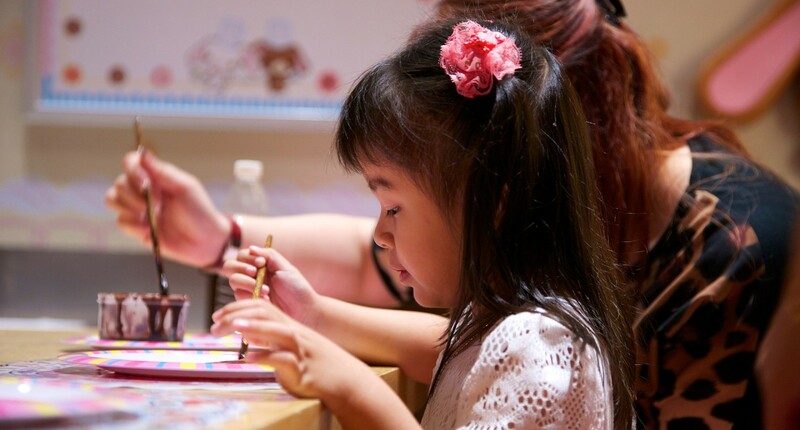 Guests can visit Kitty’s House, explore an interactive maze, take a spin on Kitty’s tea cup ride, get creative in the craft areas and be entertained by Kitty and her friends at the Purrfect Stage. 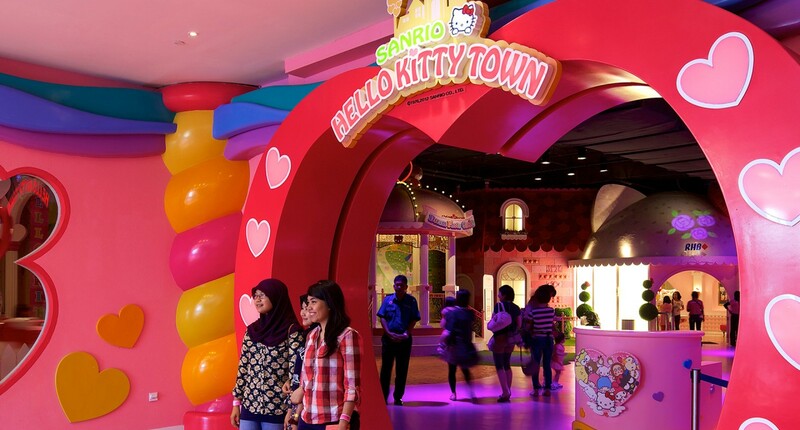 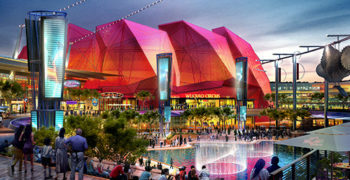 Hello Kitty Town lives in perfect harmony with its other branded neighbours in Puteri Harbour, a visitor attraction designed for families.